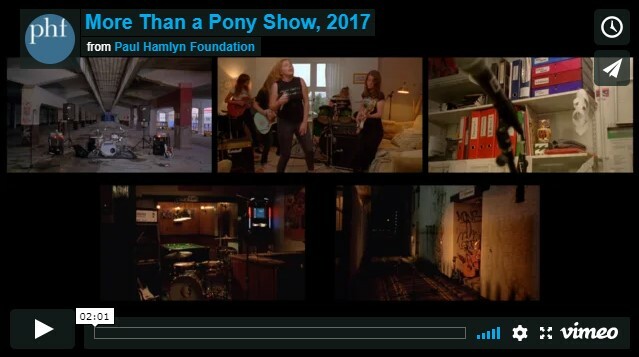 In 2017 Stokes created a multi-channel film for We The People Are The Work: a citywide project in Plymouth, which explored ideas of power, protest and the public. He has exhibited extensively nationally and internationally. 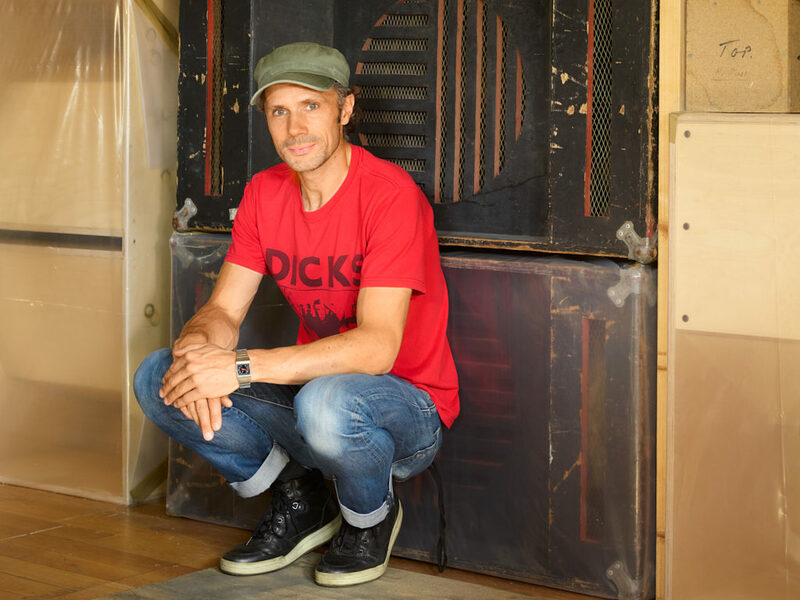 Solo exhibitions include Matt’s Gallery, London; Site Gallery, Sheffield; Centro Andaluz de Arte Contemporaneo, Seville; De Hallen, Haarlem; Kunsthalle Fridericianum, Kassel; Zabludowicz Collection, London and Arthouse, Austin. Recent group presentations include IMT Gallery, London: an exhibition of activities involving role-playing and M HKA, Antwerp: the first museum exhibition considering the advent and aesthetics of rave alongside its effects on wider culture. I’m incredibly grateful to have been selected for a Paul Hamlyn Award. It is a shield, enabling a timely recalibration of thoughts free from financial pressures and the constraints of working on a project-to-project basis. It will provide a focussed platform to take risks in pursuing more autonomous works – and to embrace moments of failure – something that is invaluable. I can now look towards nurturing new collaborations whilst expanding performative and studio developments in my practice in ways I’d not thought possible. I’m excited about the next three years and where the award could take me. Single-channel HD film made in collaboration with musician Richard Dawson. 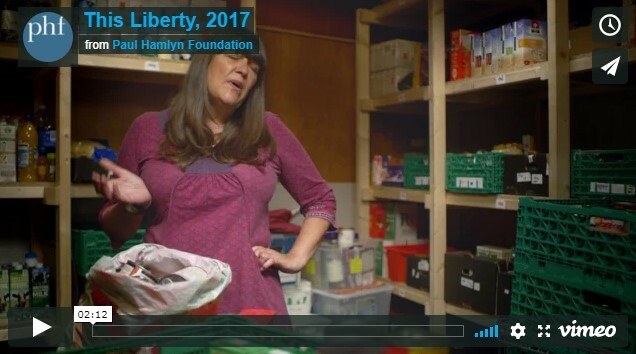 30 minutes duration (extract 2m 12s, comprises three clips shot in HMP Durham, Newcastle East Foodbank and Hexham Abbey). Commissioned by Arts&Heritage for installation at Hexham Old Gaol, Northumberland, 2017. Five-channel synced HD film and audio installation, originating on Super 16mm. 19 minutes 46 seconds duration (extract 2m 1s, comprises five-channels in single-screen). Commissioned for We The People are The Work and exhibited as part of a citywide project at The Gallery at Plymouth College of Art, 2017. 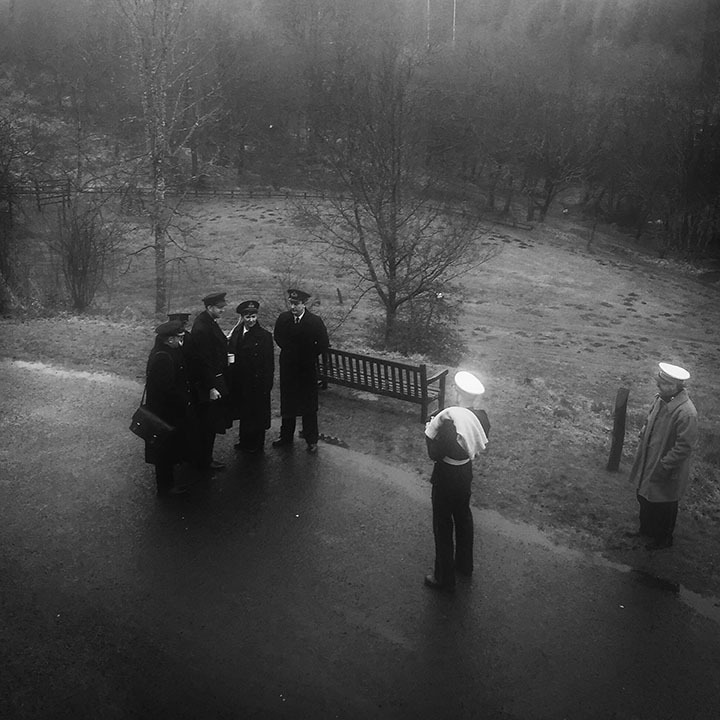 Documentation from a live action role play held in Kielder Forest in 2015 with an original duration of 30 hours. Commissioned by Kielder Art & Architecture. Project elements presented at IMT Gallery, London, 2018. Photo credit: Sally Lockey. 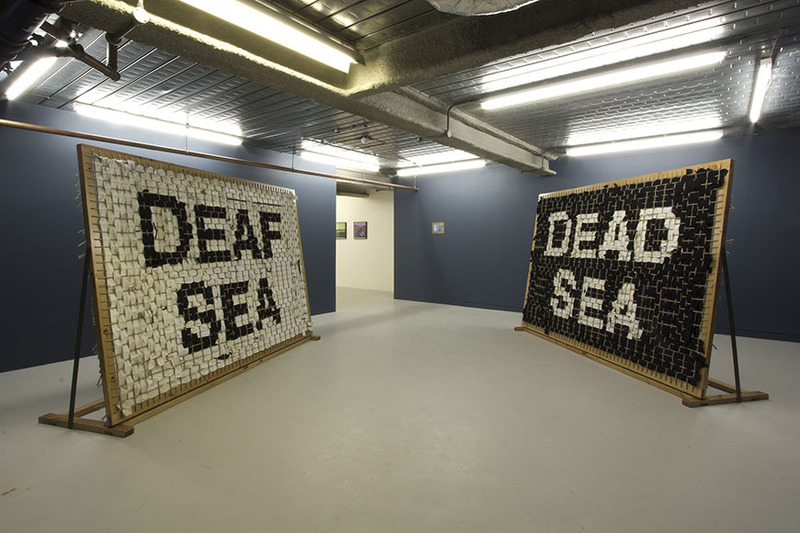 Installation view from solo exhibition at Workplace Gallery, London, 2017. Wood, rope, steel, ragged WW2 Royal Navy ratings uniforms. Each 275 x 183 x 60 cm.